The Feldenkrais Method® is a way of learning to move with more ease and comfort. It helps to restore body awareness and coordinated movement by combining movement and learning principles. This leads to more graceful and efficient movement, improved function, and reduced tension and pain. Functional improvement can be anything from learning to breathe more easily and balance more comfortably in your wheelchair, to walking. The method was developed by Dr Moshe Feldenkrais, an Israeli physicist, engineer and martial artist. After developing a chronic knee injury, he combined his knowledge of a range of fields including anatomy, physiology, infant development, psychology, martial arts, systems theory, physics, neurophysiology and learning theory to create a new system, with which he taught himself to walk again without pain. ﻿What is the Feldenkrais Method? In this Feldenkrais video, students of the method describe how it has enriched and changed their lives. Through a phenomenon called "Neuroplasticity", we can make new neural connections and regain some functioning. 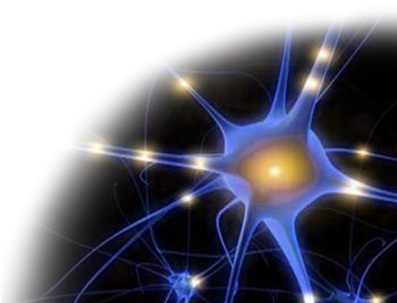 Neuroplasticity is stimulated by learning. By relearning movement, we may be able to stimulate weak connections and induce live neurons to make new connections. In this way, we can restore some proprioception (sense of joint position) and improve our ability to move in a coordinated way, even decades after a spinal cord injury.